Before visiting Europe for the first time in 2006 I had never (in my memory) ridden a train aside from perhaps a child sized one at an amusement park. Growing up in Canada they weren’t a part of my daily life like it might be for someone else growing up in Europe or other parts of the world. However in the past few years I have found myself jumping at the opportunity on my travels to take a train whenever possible. I have cruised around Western Europe with a Eurail pass going so fast that my ears would pop, I crossed part of Canada (from Halifax, NS to Kingston, On) by train and I even took a 54 hour train ride from the bottom of Australia to the very top on the Ghan. Last November I happened to find myself about to embark or another trip by train, this time it would be a 27 hour journey from Pretoria, South Africa to Cape Town on the famous Blue Train. 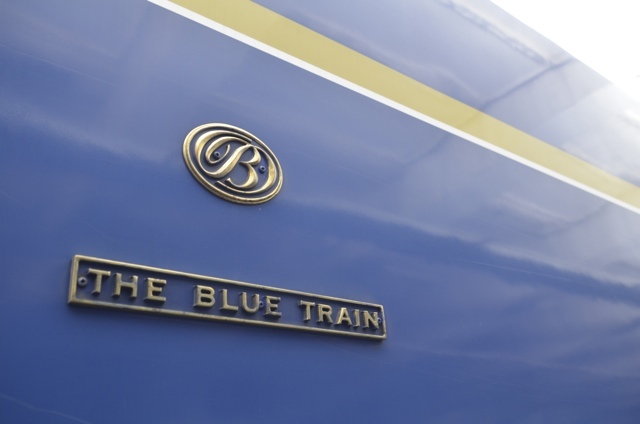 The Blue Train is said to be one of the most luxurious trains in the world and it definitely lived up to it. As soon as we stepped out of our vehicle at the train station in Pretoria we were greeted by a bellman and butlers who tagged our bags to put them on the train while they escorted us to the lounge where we could wait to board. 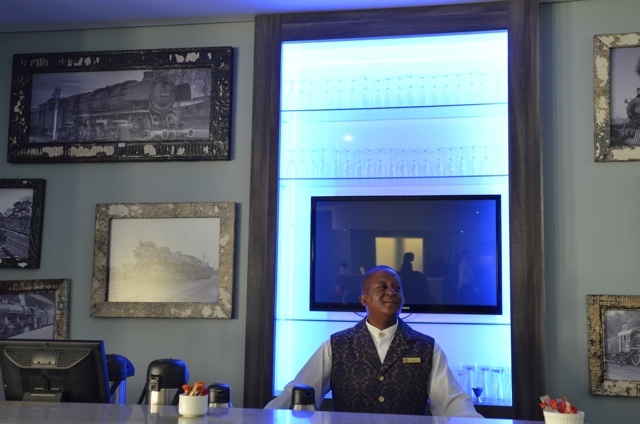 The bar in the Blue Train pre-boarding lounge. Inside the Blue Train lounge there were comfy seats and a fully stocked bar that served us whatever we could dream up while we awaited our departure. The train manager introduced himself and the crew, gave us the rules of the train and all the information we needed and one by one we were taken to our carriage to begin our journey. One of two single fold out beds in my Deluxe suit on the Blue Train. 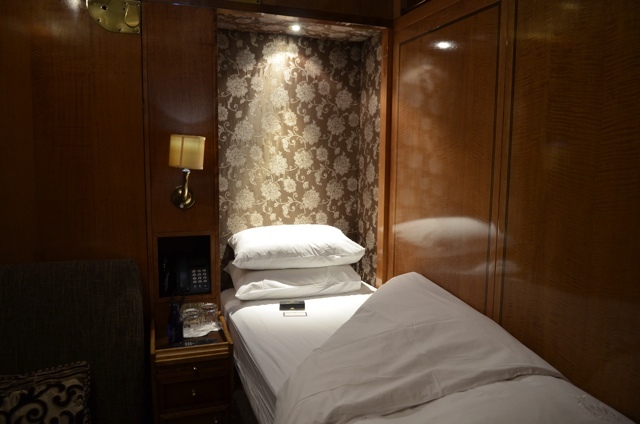 Onboard the Blue Train there are multiple carriages that hold the various suites. From the Deluxe suite with two chairs that fold out to two comfy single beds and a private full size bathroom and shower to the Luxury suite with a couch that folds out to a double bed and has a private full size bathroom shower and tub. There is also a lounge car that serves drinks and afternoon tea. There is a kitchen car which serves 3 gourmet meals to the dining car including dinner, where formal wear is required to attend. Lastly if you are looking for a digestif after a hearty meal then there is the Club Car which is the only place you can smoke on the train. Here you can have your pick from various Cuban cigars along with a bar tender to serve you from there fully stocked bar. 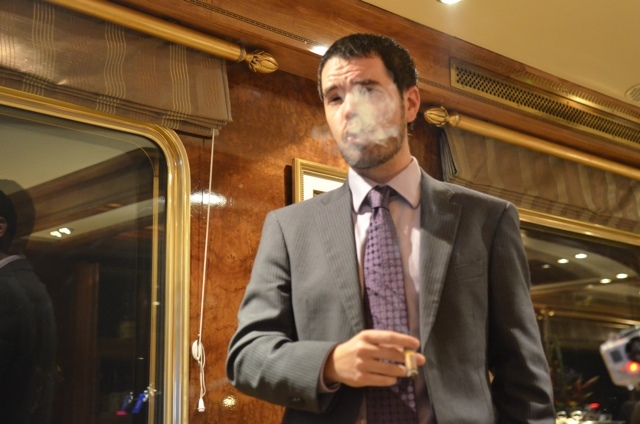 My good friend Mike from Vagabondish.com enjoys one of the Cuban cigars in the Club Lounge on the Blue Train in South Africa. I remember it was nighttime and we were traveling at a good pace and I asked the bartender if he had any redbull to which he said no. Then suddenly he said he would be right back and he left the train car only to return minutes later with a case of Redbull as if he had stepped off the train and picked some up at the store (which of course was not possible). That really impressed me and I’m pretty sure whatever you ask for on that train they will have for you. While traveling on the Blue Train we were suppose to make a stop in the town of Kimberly to visit a Diamond mine but unfortunately due to a few unforeseen circumstances the train was delayed and to make up time we skipped the stop. A bummer to miss but we were more than entertained on the trip so it was quickly forgotten. 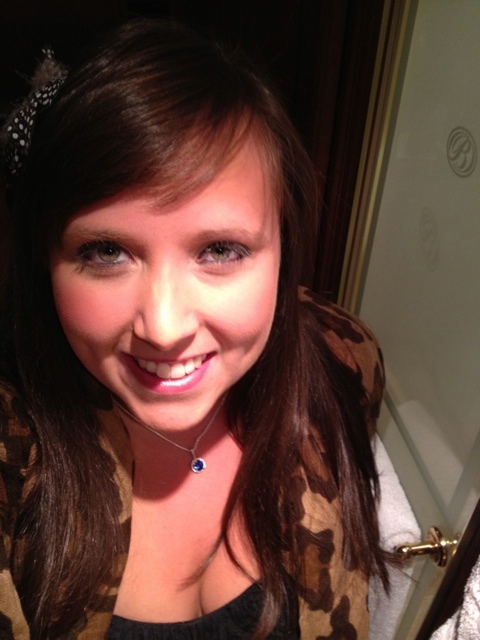 Ready for the formal dinner, I’m sporting my newly purchased on the Blue Train necklace. There was also a gift shop on the train where you could purchase souvenirs like a Blue Train hat, shirt and postcard or if you wanted to spend a bit more you could make an appointment to view and purchase some beautiful jewellery. I slept well overnight on the train thanks to its gentle rocking as we drove through the night and perhaps also because of a few of the libations I took part in in the Club Lounge. I slept so well I even slept through a protest in a wine region that the train drove through that apparently woke everyone else up but myself. Riding on the Blue Train through South Africa was a unique experience which has reconfirmed my love for trains. Now the question is which epic train trip will I take next? I’m looking at you Trains-Mongolian Railway. Do you like to travel by trains? Where have you taken your favorite train journey? My trip to South Africa was provided by the South African tourism board. As always all opinions and views expressed are my own as is tasty food, good drinks and lovely sleeps which I enjoyed. We just returned from Africa and from an awesome experience on The Blue Train, too. It’s definitely a special experience that transports you to another world, plus those stunning landscapes near Cape Town are amazing! 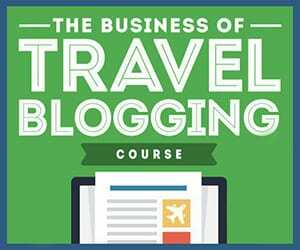 I will be on the Blue Train next month! Looking forward to it! I have listened a lot about Blue train but till now I have’nt traveled in that. But soon i will travel in Blue Train. This looks like a paradise on the rails. I would like to know, if you found this train better than Euro or how you would evaluate in its comparison? Wow talk about luxury! Thanks for the video thats one heck of a train and the people look so friendly. I only have traveled by train to work and subway in NYC. Wouldn’t mind taking a trip on the Blue Train though. Looks like a pretty amazing experience! I’m pretty sure I wouldn’t fit in doing something so fancy, though! Lol.